With the car industry moving at a lightning fast pace, it’s very easy to get left behind. And with evermore complex technology being revealed, we round up the most significant new entries, so you can sound like you know what you’re talking about when you’re next down the pub. Cars have more and more equipment to keep us safe, connected and entertained, each with their own technical terms. To distinguish themselves, manufacturers are having to come up with original new features, whether it be smoothing out a pothole or taking control in traffic. We’ll soon need to judge cars not just on how well they respond to our inputs, but on how smoothly and safely their semi-autonomous driving aids take control as well. Here’s our rundown of some motoring terms you’re likely to come across in 2019. While cruise control that holds a car at a set speed is nothing new, adaptive cruise control (ACC) has had a much longer gestation period, before exploding in popularity in just the last few years. You still select the speed you want, but now your car will automatically adjust its velocity to match the pace of slower traffic ahead. The operating range for ACC has also increased, with many newer models (with an automatic gearbox) able to come to a complete stop, and even set off again, without touching the accelerator. Improved radar and camera technology developed primarily for safety systems has also improved the smoothness of ACC tremendously. To hit ever stricter emissions targets, most new diesel engines require a fluid called AdBlue to be injected into the exhaust, breaking down harmful toxins. This is stored in a separate tank to the diesel fuel and is required for the engine to start. If it runs low, alerts will pop up on the dashboard, often with a mileage countdown. Most modern cars have an AdBlue filler cap right next to the diesel fuel filler, but consult your vehicle handbook or dealership if you are unsure on how to top it up, or pick up some AdBlue at your local garage, motor factors or buy it online and get it delivered to your door. Be careful to avoid spillages, and wipe off paint or carpet straight away to avoid unsightly stains. Some main dealers refill it as cheaply as £9.99, but make sure you shop around. Remember that any kind of AdBlue will work in your car, you don’t have to buy a specific brand or buy it from the car dealer that sold you the car. Many luxury, SUV and sports models come with adaptive suspension fitted or as an optional extra. It allows manufacturers to make their vehicles better all-rounders, by offering the driver a choice between more comfortable or stiffer suspension, all at the touch of a button. 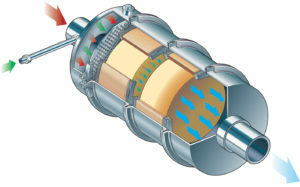 Adaptive dampers work by opening and closing valves, making it possible to control the flow of oil or air within the damper as a bump compresses it downwards. Closed valves result in a firmer response, while more flow provides a softer and more compliant feel. Cars offering varying driving modes are becoming more popular and adaptive suspension is becoming a cheaper optional extra. 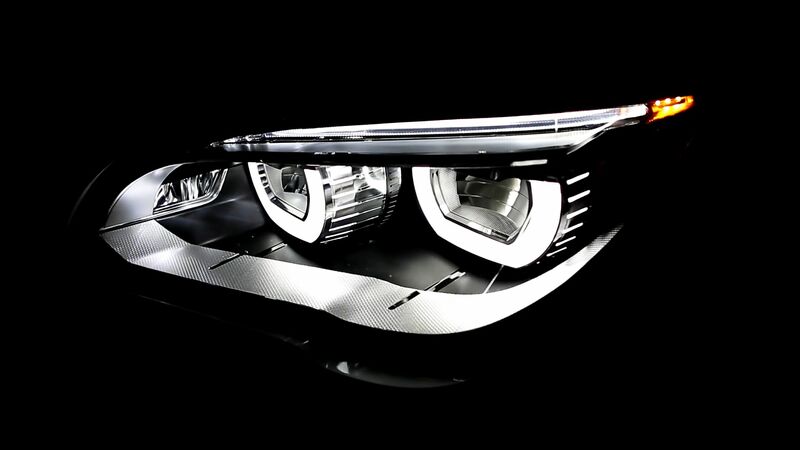 In many new cars, you won’t have to manually dip headlights for oncoming traffic, because the car will do it for you. If it’s fitted with adaptive headlights, a camera (usually found at the top of the windscreen) will take this one step further, constantly assessing traffic and driving conditions ahead and adjusting the spread of light for maximum visibility, without blinding other road users. You may read about cars with High Beam Assist, and this is just another way of describing a vehicle that is capable of scanning the road and adjusting the main beam of the headlights without driver input. 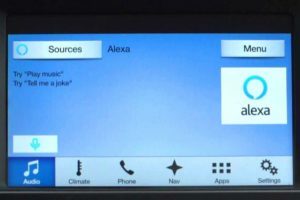 Manufacturers including Ford and SEAT are beginning to launch models equipped with the Amazon Alexa personal assistant. This can allow the driver and passengers to control music, listen to audiobooks, check appointments or read and send messages. If you have compatible home smart devices, you can even use Alexa to adjust the heating or turn on lights. 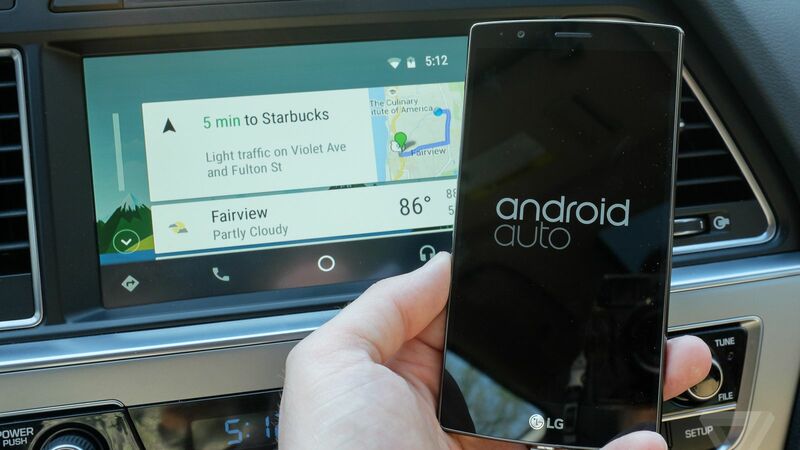 Almost every manufacturer now offers Android Auto compatibility, allowing you to use the infotainment screen more like your smartphone. It will load your contacts and recent calls, music and even suggest navigating to recent places you’ve looked up on Google Maps, making it impressively slick to use. Live traffic updates can be very useful and Google Assistant is a stern rival to Alexa for voice commands, and streets ahead of car manufacturer’s prosaic voice command systems. 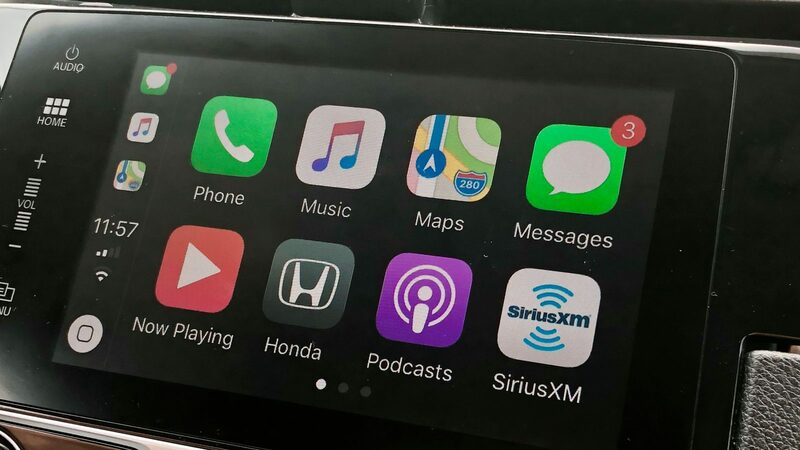 If you own an iPhone, Apple CarPlay is the equivalent of Android Auto, allowing you to access familiar applications for your music, calls and navigation, including Spotify and Google Maps. It includes Siri voice commands too, so you can get up-to-date information on the move. You’ll need an iOS 7.1-compatible device or later for it to work, and it’s impressively easy to operate. 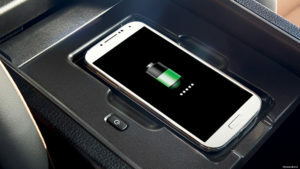 While most systems will require you to plug your smartphone in using a USB port – charging it at the same time – BMW is unusual in that it works wirelessly. One of the biggest topics in motoring, the race to launch autonomous driving technology is bringing about big changes and plenty of confusion. That’s because terms like ‘self-driving’ and ‘driverless’ get used, when in reality there’s no such thing… yet. Every car still has a steering wheel, but driver aids aim to reduce fatigue and accidents by helping to control the car on well-marked roads. The next level allows the driver to take their hands off the steering wheel for short periods, while automated driving technology expected in 2021 is likely to allow a driver to take their hands off the wheel and perform another task on the motorway, like reading a book. By the mid-to-late 2020s, a fully autonomous car is expected, that may have a retractable steering wheel (or none at all) and be able to drive from door to door with no human intervention. 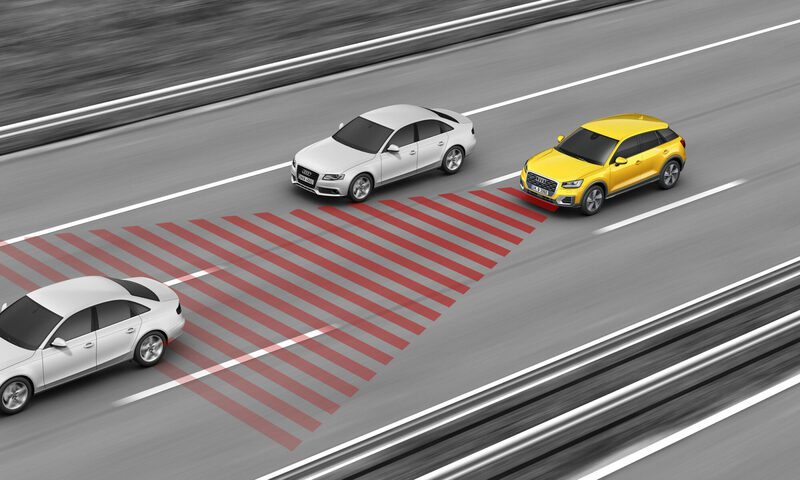 Arguably the most significant safety feature of recent years, autonomous emergency braking (AEB) relies on forward-facing sensors to first alert the driver if a collision is deemed imminent, and then brake automatically if the driver still fails to take action. Automotive research centre, Thatcham, estimates that AEB alone could save 1,100 lives and 122,860 injuries in the next decade. Volvo was a pioneer of the technology, introducing ‘City Safety’ in the Volvo XC60, and its wider adoption has helped avoid or lessen the severity of thousands of collisions. 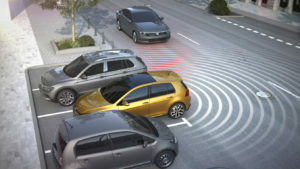 Volvo’s latest version can now detect pedestrians, cyclists and even large animals, along with vehicles and stationary objects. 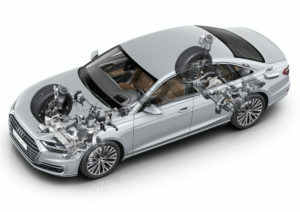 Thatcham’s research into insurance claims found that injury claims for the Volkswagen Golf Mk VII (with AEB standard on all but S trim versions) were 45 per cent down on claims for injury compared with equivalent models. Tesla’s Autopilot is the world’s most famous autonomous technology, loved by many owners, and exhaustively reported in the media when there’s an alleged Autopilot accident. Its name is somewhat misleading, because unlike the autopilot in a plane, you certainly can’t carry out other tasks while at the wheel. Constantly evolving thanks to software updates, the latest Tesla models are said to have 40 times the computing power of earlier versions, eight cameras, 12 ultrasonic sensors and a forward facing radar in preparation for new autonomous capabilities being rolled out. The system still requires the driver to be alert and in charge of the vehicle, despite the Autopilot moniker. 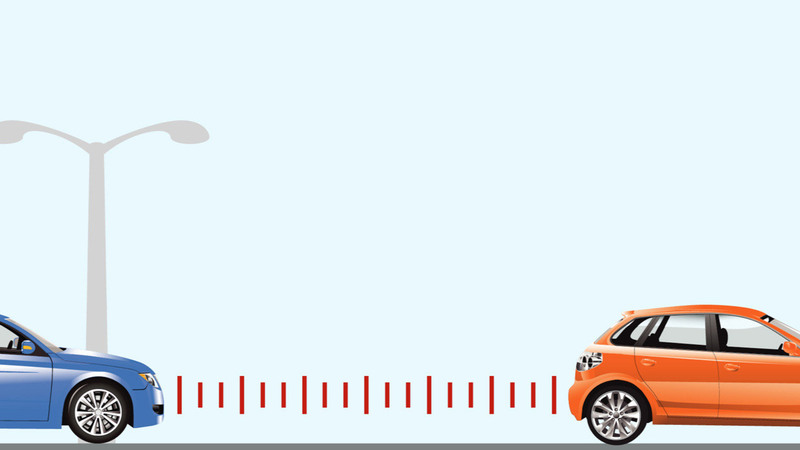 If you’ve ever driven a car with a head-up display and been wowed by the speed readout floating above the road ahead, you’ll understand the potential for displaying information on the entire windscreen. It’s the preserve of concept cars for now, but most manufacturers have seen the potential and invested in research and development. Jaguar Land Rover sees applications for off-road and track driving, as well as mundane tasks like navigating city streets with computer game-like prompts and graphics. 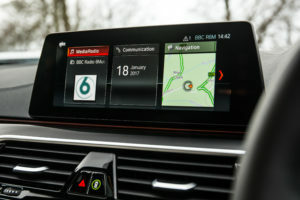 From a Ford Fiesta to an Audi A8, more cars now come with connected services, but what are they? There’s no strict definition, but it usually means you can access online services like live traffic information, diesel prices, parking space availability and even Facebook posts (while stationary) from the infotainment screen. Increasingly, cars can also come with a companion app like BMW’s Remote Services that allows you to check how much fuel is left in the tank, where you’ve parked and even lock the doors and flash its headlights from your smartphone. It comes as standard on all new MINI and BMW cars. 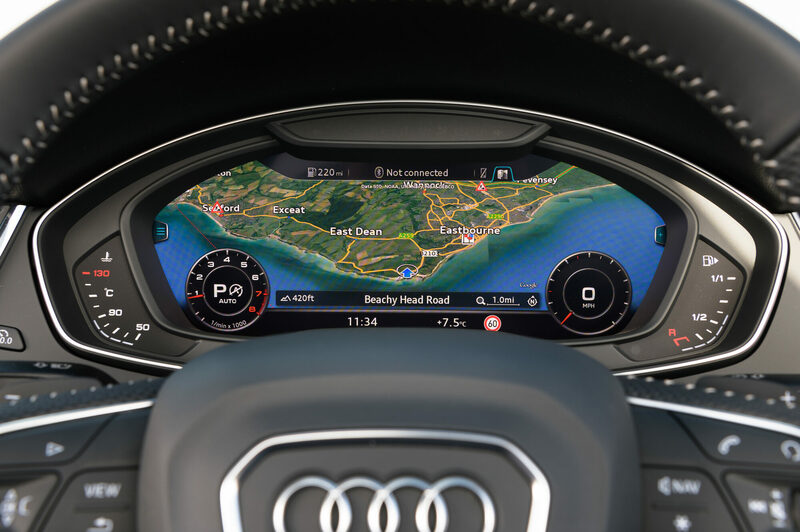 It was only a matter of time before the digital revolution reached the all-important instrument cluster, and Audi took the lead by introducing Virtual Cockpit in its TT sports car. The main advantage of digital instruments is flexibility, with different graphics to suit the driver and the ability to show a multitude of information, or even shrink the dials and display the navigation instead. Digital instruments are now available in everything from a Volkswagen Polo to a Mercedes-Benz S-Class. 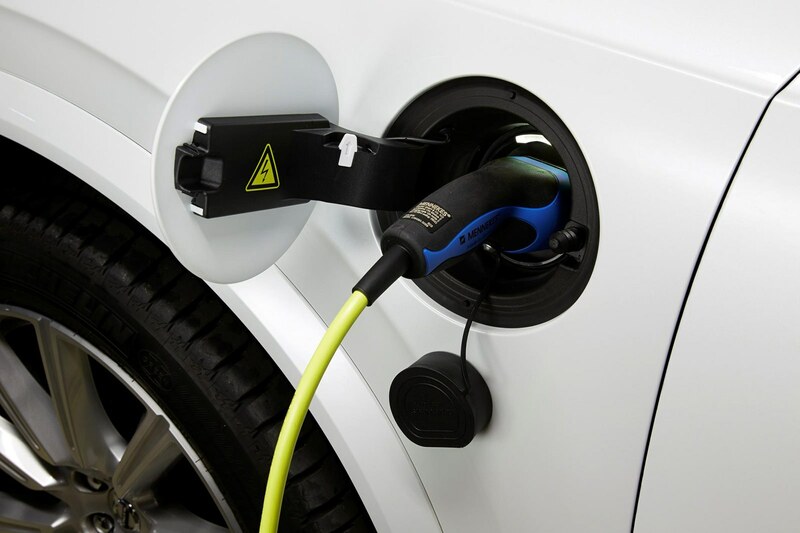 Not to be confused with ‘fully-electric’ or ‘EV’, electrification is the catch-all term for any car with an electric component that reduces emissions and boosts fuel-economy. This includes mild-hybrid, hybrid and plug-in hybrid models, with a conventional diesel or petrol engine attached, so when a manufacturer like Volvo says it will only sell electrified cars, that can include the full gamut of alternative fuel vehicles. 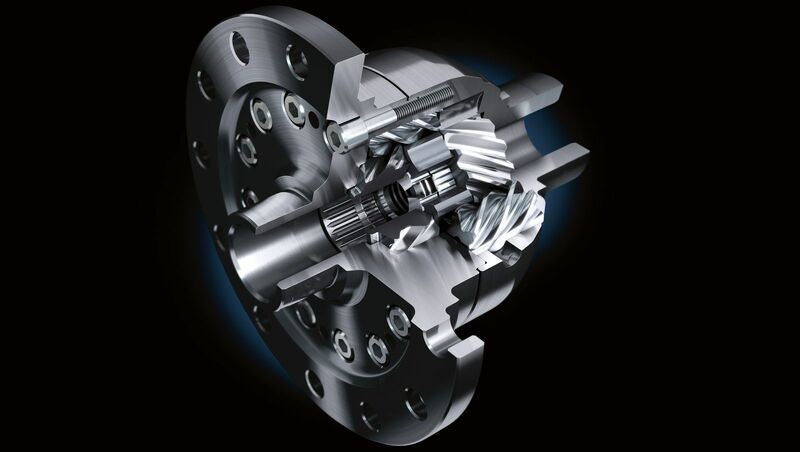 In higher-performance models, a mechanical limited-slip differential can be fitted to transfer torque across an axle and prevent one wheel spinning away the power. However, these tend to be expensive and heavy, so many manufacturers rely on an electronic version that instead attempts to mimic this effect by applying the brake to a slipping wheel. In Volkswagen models this is referred to as ‘XDS’. 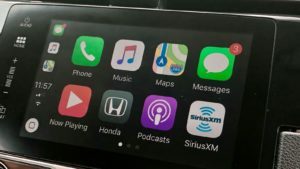 While just a decade ago many cars came with a push-button radio and perhaps a CD player, almost every new model comes with an infotainment system. Taking inspiration from smartphones and tablets, these displays (most of which are touchscreen) increasingly do it all, from controlling the radio to adjusting car settings and navigation. In fact, in recent models from Peugeot, Volvo and Tesla, there are very few buttons left on the dashboard, which may feel like a step too far for some. Using sensors and camera-based technology, many vehicles can now quickly pick out road markings on a dual-carriageway or motorway and help position the car within the lane. If the car begins to wander too close to the white lines, you may feel a steering force as the car begins to automatically steer back towards the centre. This can be overridden by the driver in an emergency. 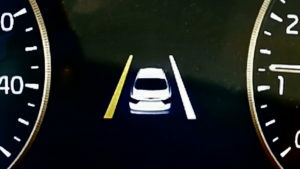 While cars with lane keeping assist can feel as if they are driving themselves, you should never take your hands from the steering wheel (a warning will alert you of this after a few seconds anyway) and the system is very limited in its ability. 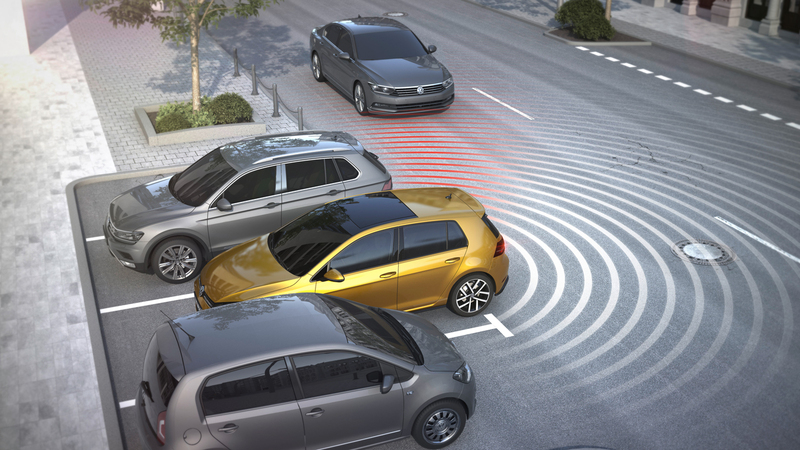 This system won’t steer you back into the lane (although many cars combine lane keeping assist with lane departure warning), but it instead emits an audible warning if you get close to the white lines and some models also vibrate the steering wheel. This is designed to get your attention if you are distracted or have even become tired at the wheel. It’s a useful feature for motorway drivers and can be turned on or off depending on your preference. While the electric motor in a traditional hybrid vehicle can power the car on its own (albeit usually for very short distances), the motor in a mild-hybrid is much smaller and only assists the existing combustion engine. Often replacing the traditional starter motor, a starter generator and small battery pack can be very beneficial, not only giving the engine a helping hand under acceleration, but also allowing the stop-start system to work for longer. 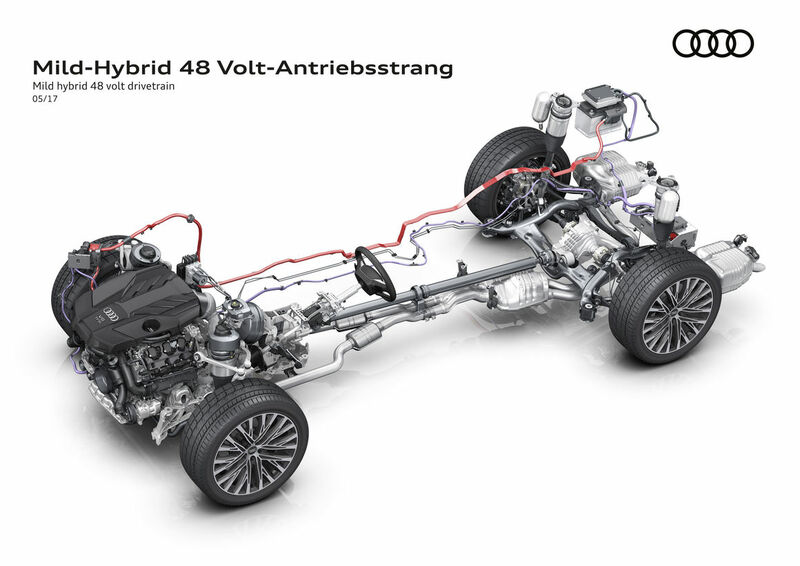 By harnessing its charge under braking, mild-hybrid technology provides ‘free power’, helping boost efficiency by up to 10 per cent, while being relatively cheap and lightweight. Potholes are the scourge of Britain’s roads, causing up to 10 per cent of mechanical failures and costing motorists around £730 million a year according to the website www.potholes.co.uk. But the smart technology and sensors being introduced into new cars could help combat them, and Ford and Jaguar Land Rover are leading the way. 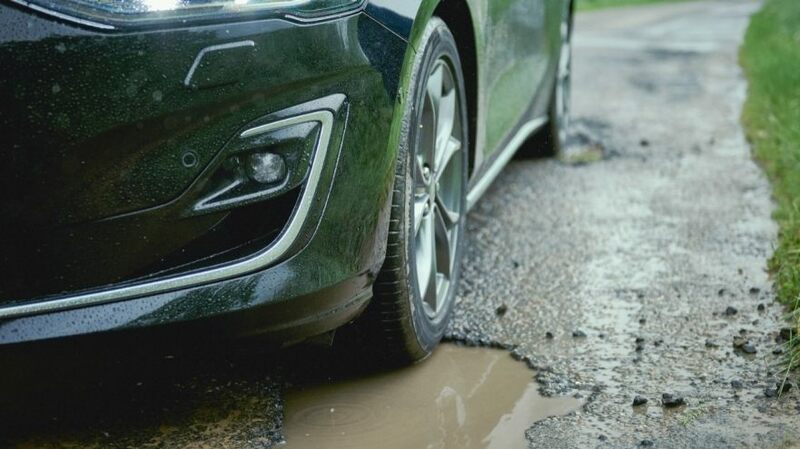 While Ford’s system scans the road for potholes and reduces suspension travel so that the wheel doesn’t thud into a pothole, Jaguar Land Rover is developing system that detect, predict and share data on potholes as customers drive around the nation. The ideas is, once one car detects a pothole, it can share its exact location with other vehicles so their suspension can adjust to help smooth them out, and also provide the council with a map of potholes to fix. As manufacturers develop the future technologies necessary for autonomous driving, helpful advances are already arriving. 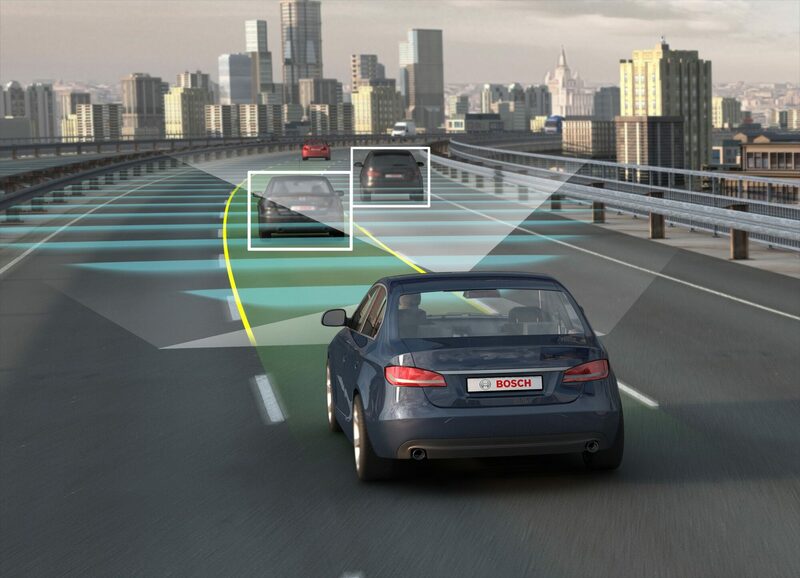 Once of these is predictive cruise control (Audi calls its system predictive efficiency assistant), which uses navigation information and traffic-sign recognition to adjust the car’s speed accordingly. 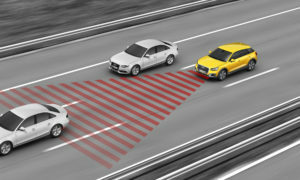 Audi’s system can recognise bends, roundabouts, junctions, hills, urban areas, speed limits and traffic and decide whether the car should speed up or slow down “in many cases long before the driver sees them”. If you’re buying a new car, the days of endlessly shuffling a thin-rimmed steering wheel are long gone. That’s especially the case if it’s fitted with progressive steering, because this is designed to limit arm-whirling even further. As you turn the steering wheel off-centre its response gradually increases, so you should rarely need more than half-a-turn of steering. This has the advantage of keeping the steering from feeling too nervous just off centre, while still boosting agility at the flick of the wrist. It’s happened to all of us. You begin to reverse out of a parking space, only to spot a passing car at the last moment and hit the brakes, or sometimes bump into them. 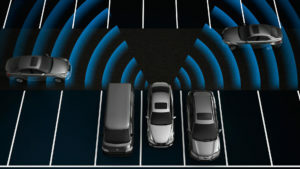 Rear cross traffic alert systems use sensors to look out for approaching traffic as you reverse, bleeping audibly if a potential collision is detected. 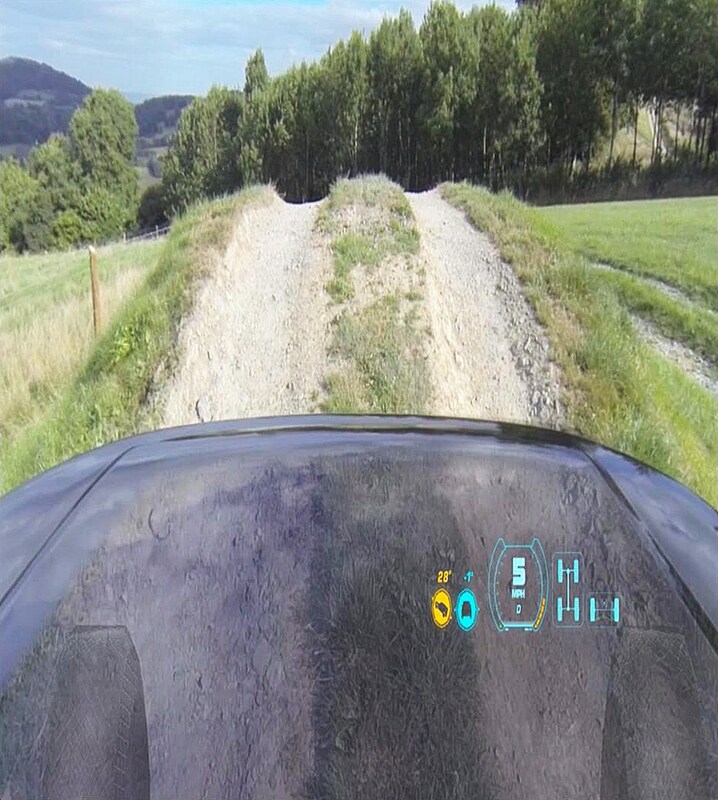 Depending on the vehicle, the rear-view camera display may also show graphics to indicate the danger and some models can even hit the brakes automatically. The majority of new diesel models are fitted with SCR technology, because it’s very effective at reducing harmful NOx exhaust particulates by around 90 per cent. 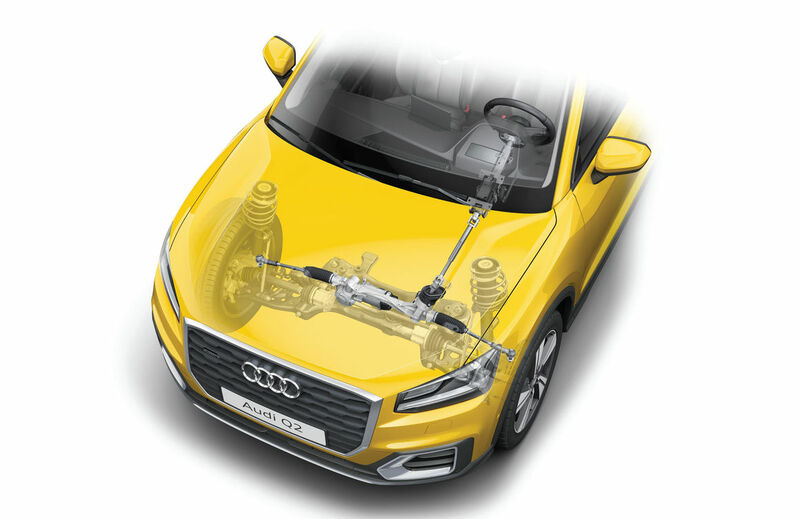 This has been crucial in helping modern diesels meet tougher Euro-6d Temp emissions standards. 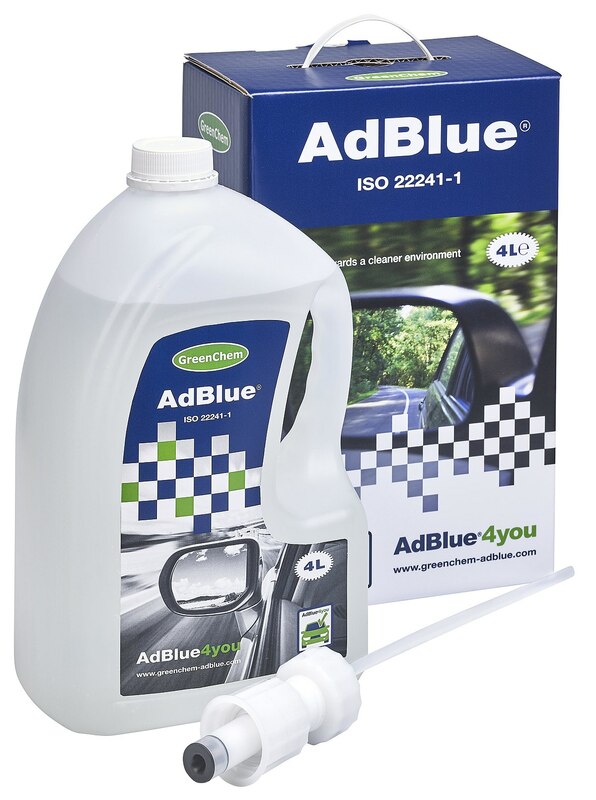 SCR is the process where AdBlue fluid is injected into a specially designed section of the exhaust, mixes with particulates and passes over a catalyst where it’s converted into harmless nitrogen, water and carbon dioxide. It’s the system that is key to making diesel engines comparable to petrol when it comes to NOx performance. 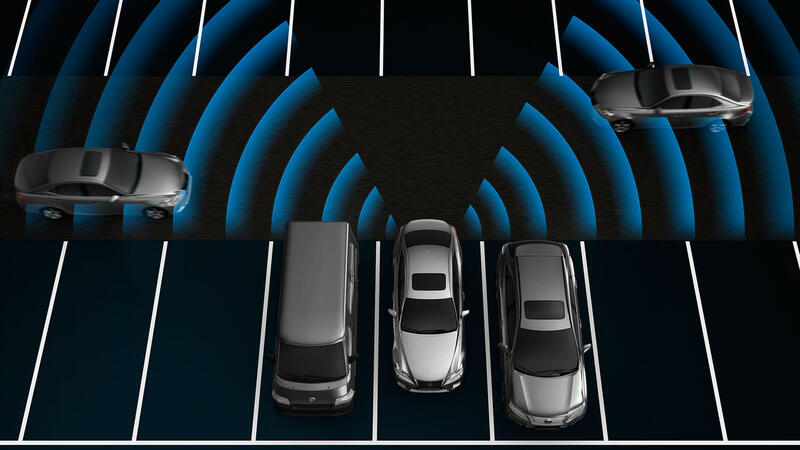 If you aren’t someone who relishes the challenge of a tight parking space, seek out a car with self-parking, or often referred to as an automatic parking system. Using sensors dotted around the car, the system will hunt out a big enough space and alert you when a suitable candidate is found. Then, it’s just a case of accepting a request to ‘self-park’ and pressing the accelerator and brake appropriately while the car steers with the precision of a seasoned driving instructor. Some automatic models like the Mercedes-Benz C-Class only require you to press a button during the manoeuvre, and it takes care of the throttle and brakes itself. And a handful of luxury cars, including the BMW 7 Series and Audi A8, can be reversed into tight gaps while you and your passengers stand outside using a key or smartphone remote control. It’s especially handy if the parking space is tight and there’s not enough room to open the doors to get in. Most cars, nowadays, come with rear parking sensors or a reversing camera, but even if yours hasn’t, it’s very easy to retro-fit at affordable prices. A wide range of companies offer easy-to-install kits, including TadiBrothers. The costs are certainly a lot less than paying for remedial work when you’ve reversed into an object that causes damage. While it’s possible to drive a hundred miles on the motorway and still feel fresh, a long spell stuck in bumper-to-bumper traffic can be very tiring and frustrating. Changing gear, accelerating and braking, often for just a few seconds at a time, quickly takes its toll. 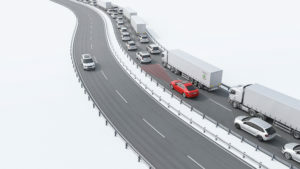 Traffic jam assist aims to relieve the strain by taking care of stopping, starting and steering automatically, leaving you to relax your legs and enjoy the radio or an audio book. In almost all vehicles, an automatic gearbox is required and the traffic jam assist functions from zero to 30mph. 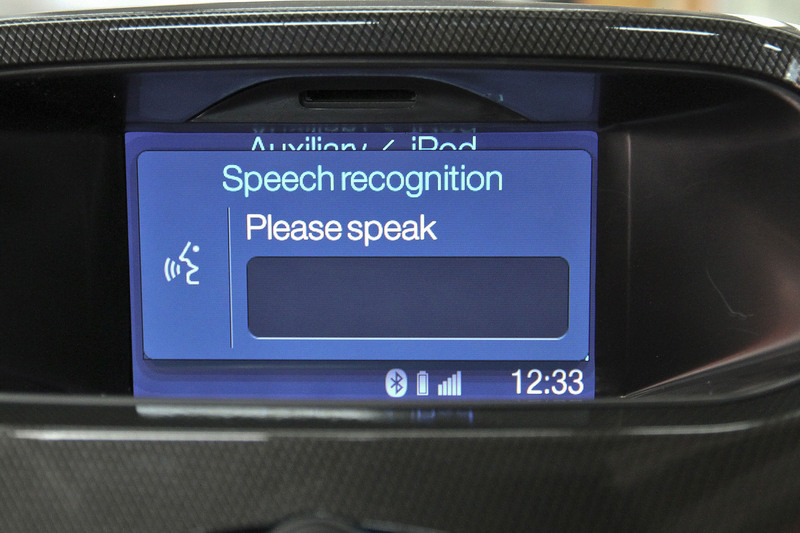 For decades, voice control has been seen as the holy grail for a car’s human machine interface, because it’s possible to instruct the car to carry out complex tasks, without looking away from the road or taking your hands off the steering wheel. That’s the theory anyway, but the reality has often been far more frustrating. Not knowing the right commands, and having trouble understanding accents means the “sorry, I didn’t understand that” response is all too common. 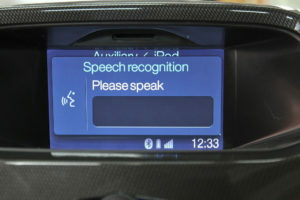 Connected cars could solve that, because the latest systems like Mercedes-Benz’s MBUX can recognise “natural speech” far better, so you don’t have to learn a list of set commands. A simple “Hey Mercedes”, followed by what it is that you want to do is all that it takes. If you own a recent iPhone or Samsung Galaxy smartphone, it’s likely to have wireless charging. This technology (known as Qi) allows you to top-up the battery simply by placing the device on a charging pad, without faffing about with any wires. It is fast becoming standard equipment on upper trim levels, or optional on lower models. For phones without wireless charging built-in, special cases are available to buy that adds the feature without having to change your smartphone.